Don Jackson, a Foundation Board Member, established the Sydney Jackson Patient Support Endowment memory of his wife. The fund has been providing critical support services for patients in emergency needs. “It is very touching to me to see my patients and families the desire to give back to the community and find ways to help others with cancer. Some patients sadly tell me that these financial issues are more stressful than the cancer itself. Private support has allowed us to enhance our cancer care in so many ways,” says Dr. Jaffe. 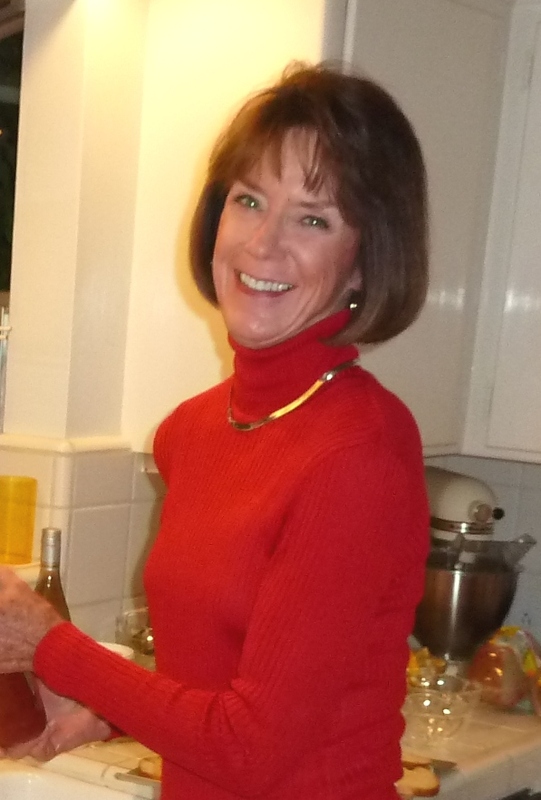 Sydney was a devoted wife, mother, grandmother, and friend who brought so much happiness to all the lives she touched.